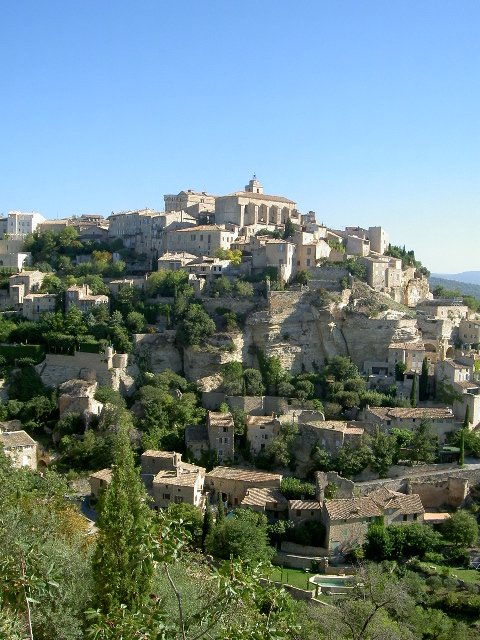 Gordes, classified "most beautiful village in France" and the Sénanque Abbey, built in the 12th century. 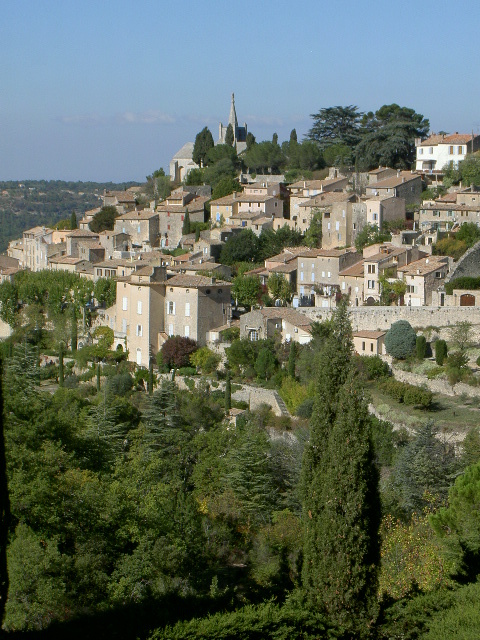 Sites to see in Lourmarin include the 15th-16th century castle, the Romanesque St. Andre church, a lovely campanile and some nice old fountains. There are several shops, including souvenir shops, antiques, art galeries and clothes boutiques. 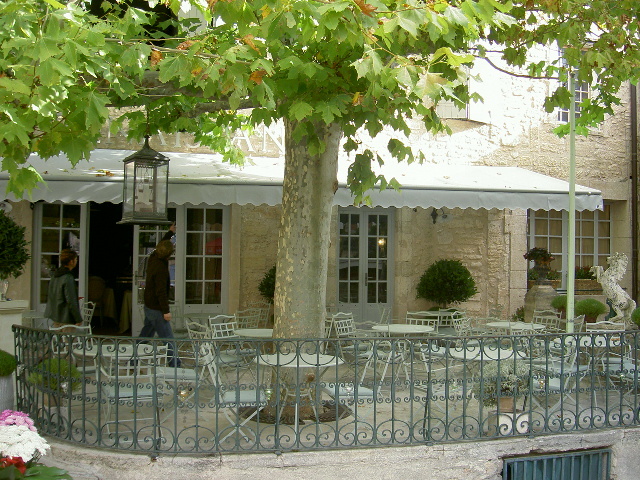 There are also a few terrace cafés, some grouped around the cobblestone junction in the heart of the town. 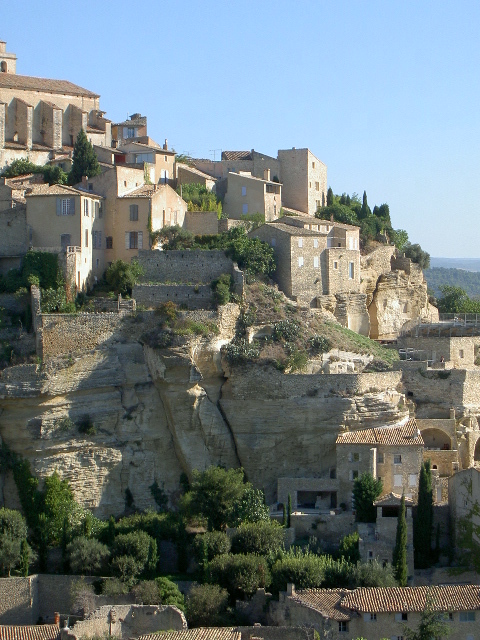 It is considered one of the most impressive villages in France. Wine tasting at "The Maison de la Truffe et du Vin of the Luberon"
It’s the centre of knowledge and information about truffles and the wines of the Luberon Regional Park. Here, novices and professionals meet to exchange opinions, knowledge, and information. The cellars contain an oenothèque which groups together all the wine producers of the geographical area of the Parc du Luberon - the appellations AOC Luberon, Ventoux and Pierrevert. The wines are sold at cellar prices. 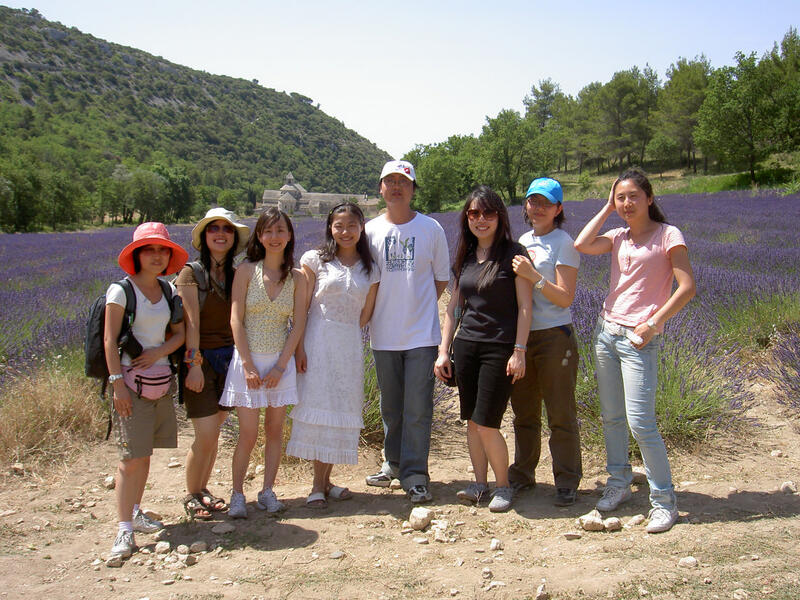 An interactive station offers visitors information about wine production in the Luberon and about truffles in the south east: history, vinification methods, encepagement, types of truffles and the search techniques (cavage) and the alliance of wines with food. If you wish , a lunch could be served in the nice gardens of this outstanding place. You want more details, click on the link below. 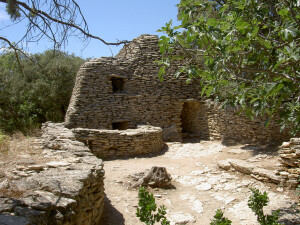 hillside and winding around the château which crowns the village. The Sénanque Abbey, built in the 12th century by Cistercian monks, is one of the most beautiful Romanesque abbeys in Provence. 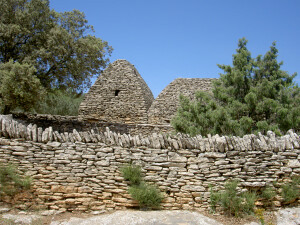 Sénanque is still lived in by the monks.